Hey everyone! 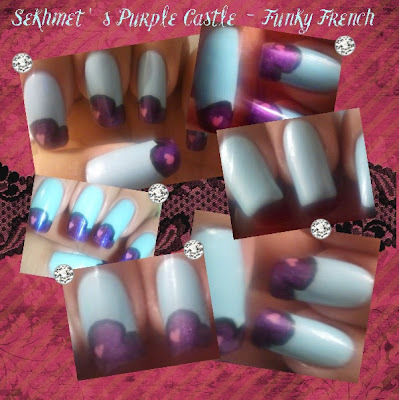 :) So my dear blogger friend Lydia from Sekhmet's Purple Castle is back to do a guest post/ Day 4 of our Shot Thru The Heart challenge! Enjoy! Dont forget to visit my blog to see what Esme came up with today! *Stay tuned on Monday for Day 5: Water Marble of our Shot Thru The Heart Challenge!